This is a great activity to use in a group setting. I have found that it works well for teens. Allow the teams to draw a slip of paper and discuss how they are going to act out the scenario. Make sure that they keep their discussions quiet so that the other team members don’t hear the scenario. Continue to role play until all of the scenarios are gone. If you have more time, you can have each group come up with their own scenario to role play. This activity is a great way to encourage the group members to work together. 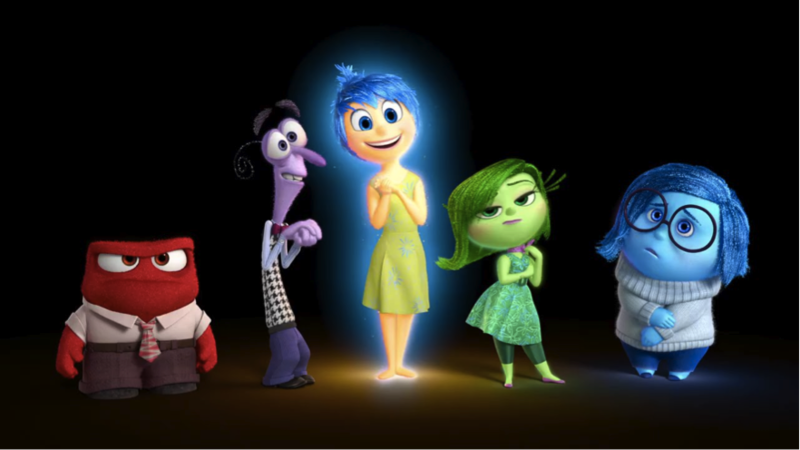 It also allows the group members to explore emotions in a non-threatening way. Provide the client with the Inside Out Guide worksheet and ask him to pick out the feelings that he experienced upon reflecting on his memory. Be sure to encourage the client that it is okay to experience multiple feelings when he thinks about the memory. Then ask the client to select the appropriate colors that represent the feelings and then use the colored pencils or crayons to shade in the Memory Orb. Allow the client to select how he wants to represent his feelings when shading in the Memory Orb — clients might want to shade in proportionally to represent a percentage of the feelings or they may want mix the colors they have selected. Spend time exploring what all came up when drawing the memory, did anything new or unexpected come up for the client? It might be helpful to end with a breathing or grounding exercise. You can use this activity during multiple sessions with your clients asking them to process different memories. The activity also works well in a group setting. We are always looking for creative and non-threatening ways to allow our clients to express themselves. 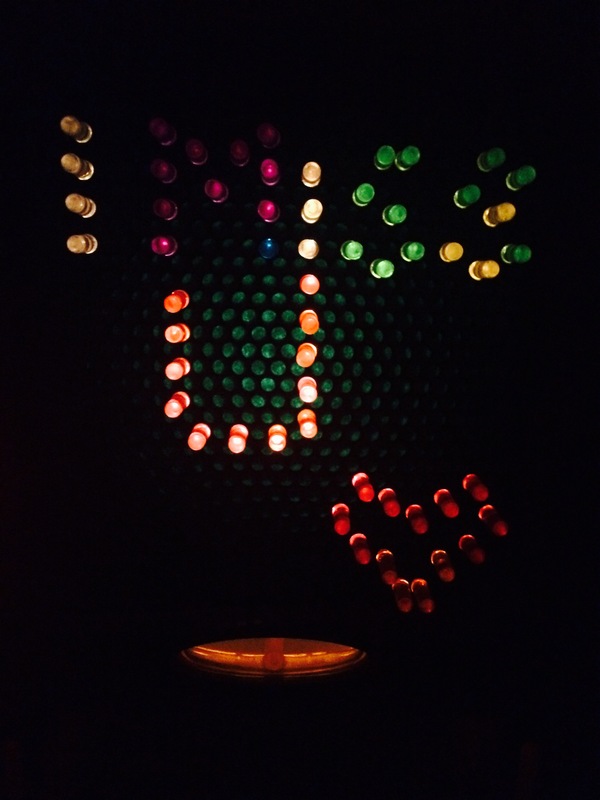 Here is one that is fun and incorporates one of our favorite toys, Hasbro’s Lite-Brite. The client will create her design. While she is working on her design, you can allow her to lead the conversation, this always seems to be the best time for a client to talk and process. Once the client completes her design, make sure you find a dark space so that she can view her work. This pattern says, “I miss u” and includes a heart. Grief is hard. Grieving within a family can be extremely hard. So many times, I hear something similar to this from kids within a grieving family, “I was struggling but it looked like mom was having a good day and I didn’t want to upset her, so I didn’t talk to her about it.” The opposite can be true as well, mom might hold back her tears so that she doesn’t upset her child. The concept of BRB (be right back) is used in this activity. This activity helps family members talk about their grief in a safe and structured way. Instead of a family members stuffing down the memory or emotion that they might be feeling, they are encouraged to write down their grief response. The family members then agree to a scheduled time to review what has been written down and spend time discussing their grief. Container to hold the strips (shoe box, jar, etc.) 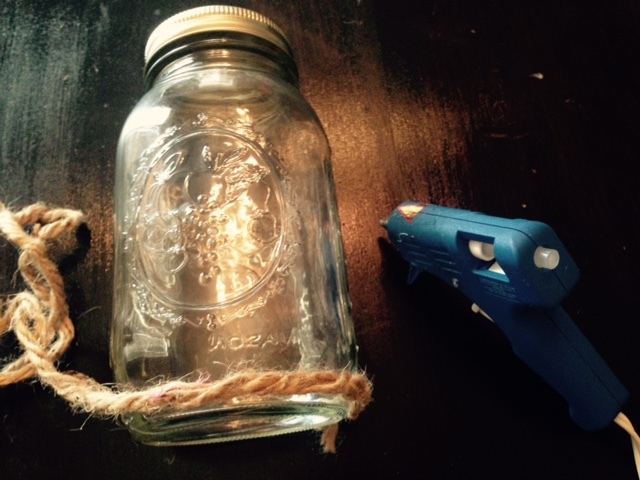 I used a mason jar. Items to decorate the container and glue to attach. I used twine and a glue gun. 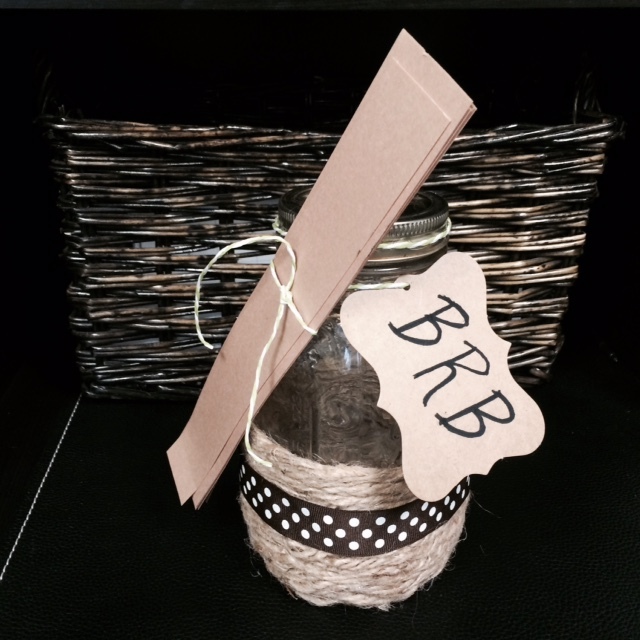 Have the clients decorate the BRB container. You can use creative and fun items to decorate. The whole family can join in this activity, or you may have the child decorate the container for the family. 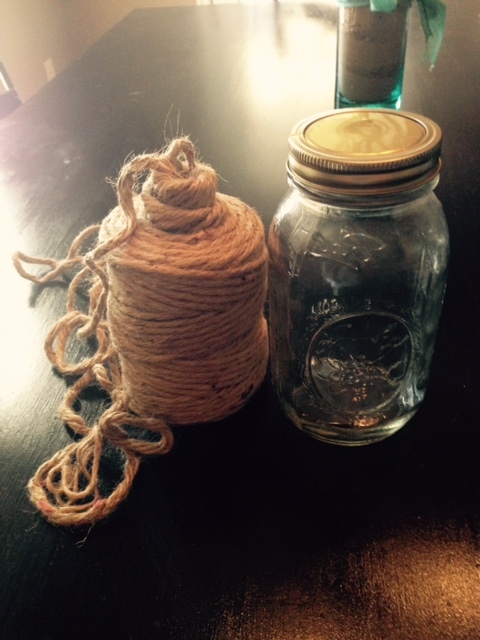 I hot glued the twine around the mason jar. Have the client cut strips of paper so that they can write down the emotions they are feeling regarding grief or specific memories they had that week about the loved one who died. Discuss with the family the purpose of the BRB activity. The family members are encouraged to write down what they are feeling throughout the week or memories about their loved one. They might also write down struggles they are having this week because of the loss. I have my clients set a timer. It can feel less overwhelming to go through the BRB activity if I know it will only be for 15-30 minutes. Any strips of paper that were not read will just remain in the jar until the next time. The family can decide how they read the strips of paper (one family member is the designated reader or they take turns reading them out loud.) After each one is read, allowing for a time of discussion is important. Has anyone else felt this way? What does this memory mean to everyone else? Is there anything else you would like to say about what you wrote? Is there any way that I can help you further? After completing the BRB activity, it can be helpful for families to schedule a connecting or fun activity (for example, playing a game together or watching a movie together, going for walk, etc.) This activity is helpful because it allows a family to be intentional about working through the grieving process together in a safe environment. 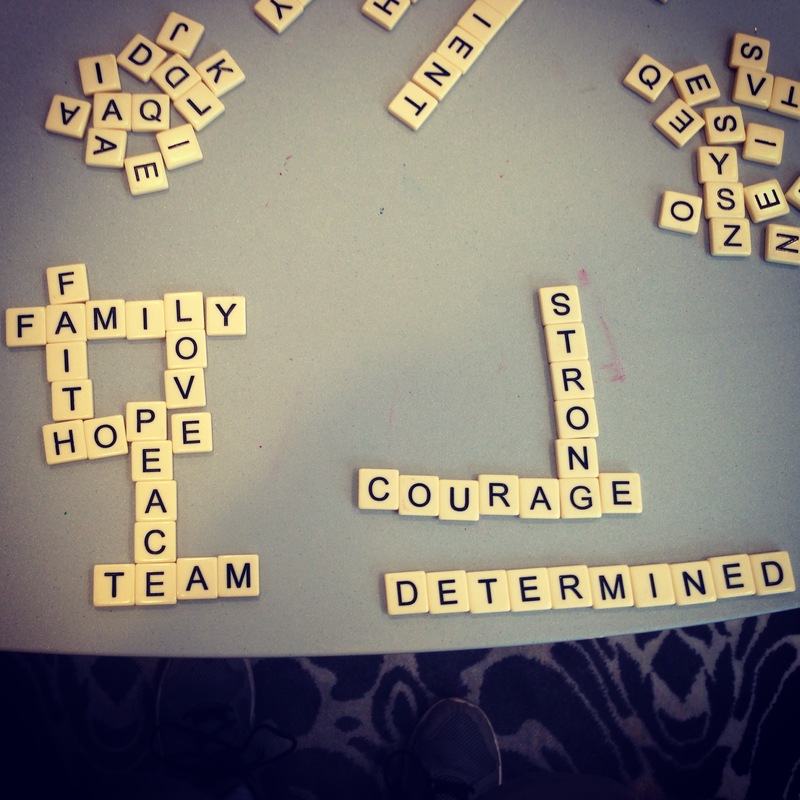 The Grief Word Game is a non-threatening way to allow clients the opportunity to express their grief. The game may be used during an individual session or as a group activity. I’ve found this activity works well with ages 10 and up. Yes, I use this activity with adults, too! Client: When I work with a client, I divide the tiles up as even as possible between the client and myself. I typically work on my set of words while my client works on forming their words. 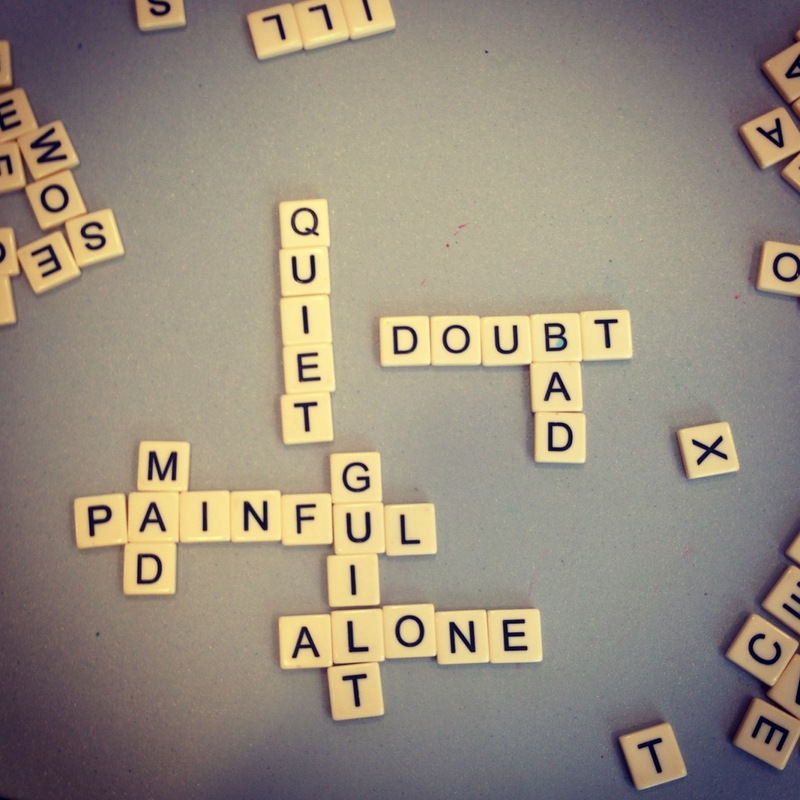 We each have different tiles, so the words typically end up being different from each other. This provides opportunity to discuss my words along with the client’s words. Group: If working with a group, you can divide the group up into teams and distribute the tiles. I find that it seems to work having them work together during this activity. 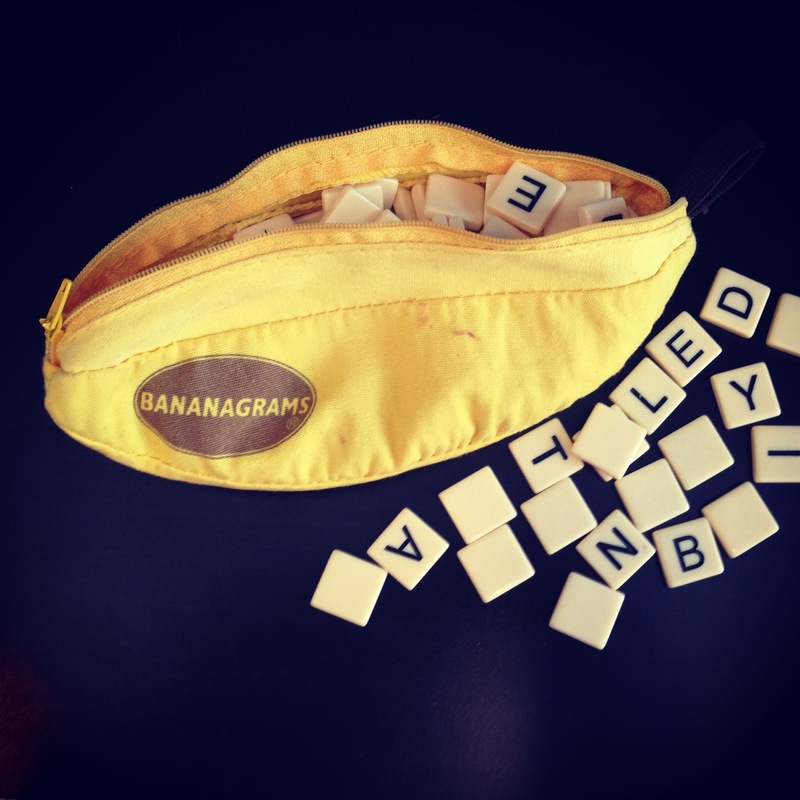 For larger groups, I have used multiple Bananagrams sets. 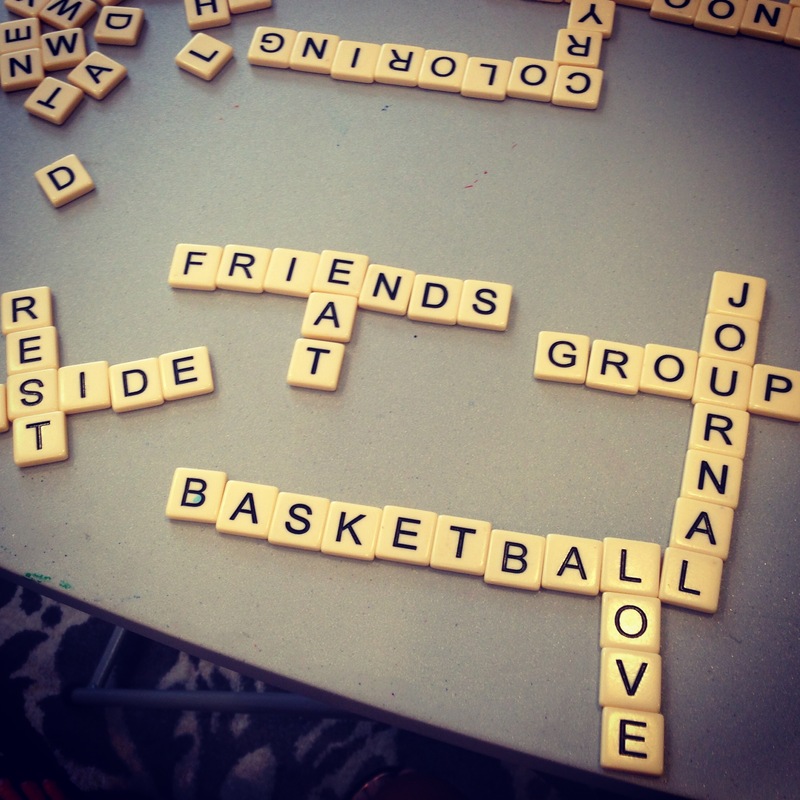 It seems to work best to divide each Bananagrams game into no more than 2 to 3 groups. Inform the client that they are going to be forming words from their tiles. I let them know that the words can connect (like a crossword) but they don’t have to connect. I also make sure to tell them that they are not getting checked for spelling, so they don’t have to worry about spelling the word correctly. I normally set a time limit of 5 to 10 minutes for each round. I let the client know that they will be creating words based on topics that I give them. Since I am working with the topic of grief, I have come up with three topics related to grief, however, this activity can be modified in a bunch of different ways by adjusting topics. I have provided a list of the topics I use below. Topic 1: Words that remind you of grief. Topic 2: Things that help you when you are grieving. Topic 3: Identify anything positive that can come from grief. At the end of each round, I ask the client or group members to read the words that they created. We then discuss the words and look for similarities. The discussion time provides opportunities to explore the client’s grief and seek understanding.